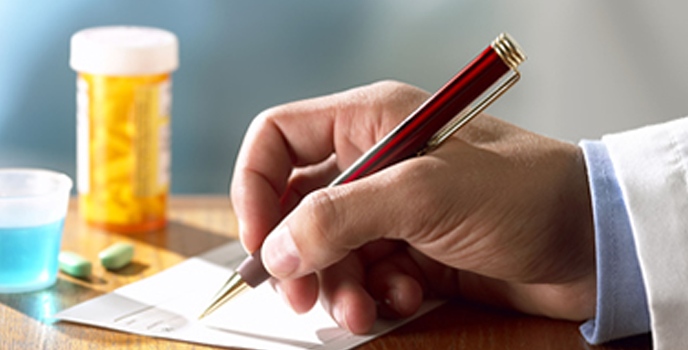 ARE YOUR MEDICATIONS COSTING TOO MUCH? FILL OUT THE BRIEF FORM AND ONE OF OUR PATIENT ADVOCATES WILL CONTACT YOU! You're a U.S Citizen or Resident. You don’t have insurance or your insurance doesn’t cover your Medications. If you are on Medicare and in your donut hole/coverage gap. Do your prescriptions cost over $100 a month, we can help! We work directly hand in hand with your doctor to file your paperwork with the particular pharmaceutical company that manufactures your medication. We will do the ongoing work and status checks to ensure the pharmaceutical company received your application and they are being processed in a timely manner. After approval we will set the refills and submit the appropriate paperwork for each manufacture to ensure there is never any delay in receiving you medications. We are not a pharmacy nor are we doctors. We are advocates who work with major drug manufacturing companies to get your medication to you as easy as 123 through the patient assistant programs at little to no cost.The medications come directly from the drug manufacture who make the brand name medicine. "I Finally found a company that made getting my medication easy"
"This Company was very genuine and was finally able to afford my medication"
"For years I couldn't afford my medications, I finally found this company and was able to receive my medication through the patient assistance program. I am so thankful for them." CALL US ON 1-(888) 344-8915 TO SEE IF YOU QUALIFY! COMPANIES AND GET BRAND NAME MEDICATIONS AT LITTLE OR NO COST.